In 1997, dissatisfied with the response of the Bosnian Serb government in arresting indicted war criminals, the United States and its allies Great Britain and the Netherlands deployed special operations teams to Bosnia-Herzegovina to hunt down and capture a group of dangerous men accused of genocide and other crimes against humanity. The Department of Defense and Central Intelligence Agency created two teams to track and detain seven war criminals. 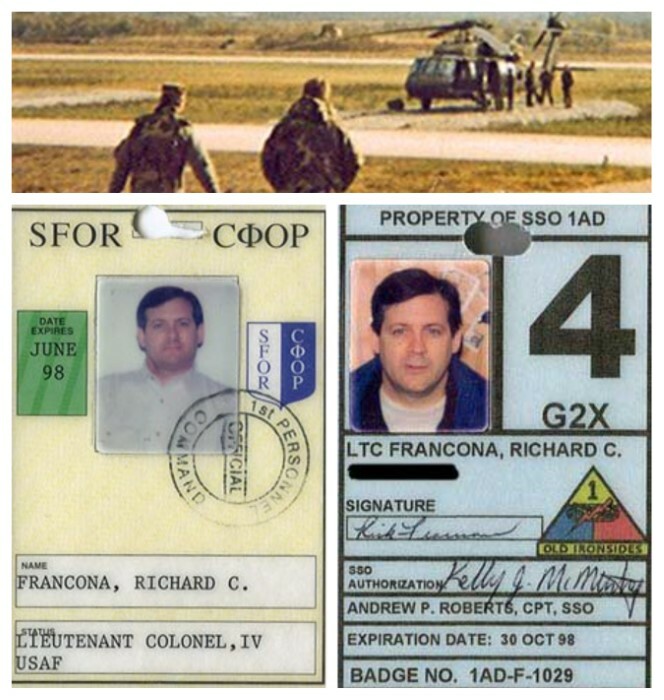 Lt Col Rick Francona was hand-picked to serve as the senior Defense Department officer on one of those teams. The orders were simple: find them, detain them, turn them over to the International Criminal Tribunal for the former Yugoslavia in the Hague. Carrying out the orders was not.